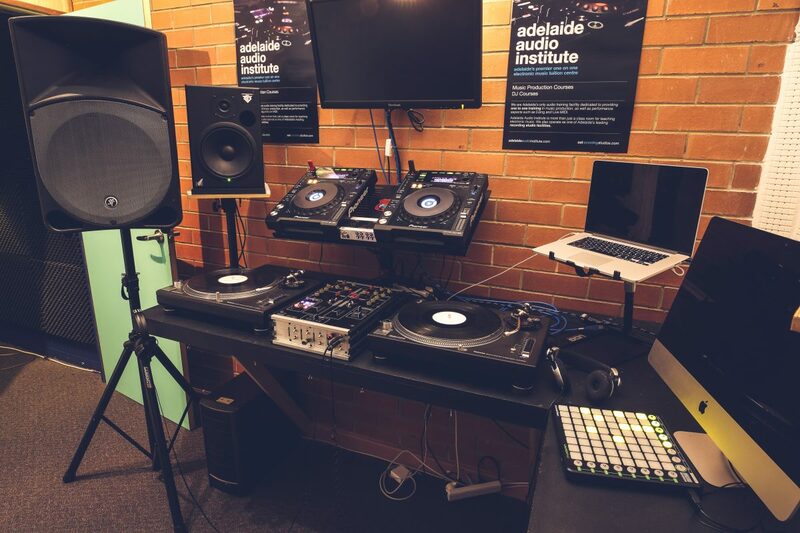 Learn to create music with industry professionals. 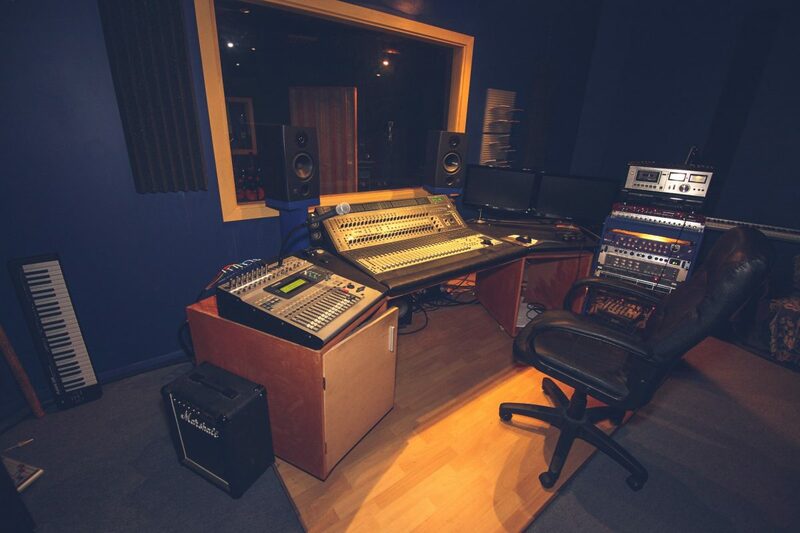 Study in a professional recording studio. 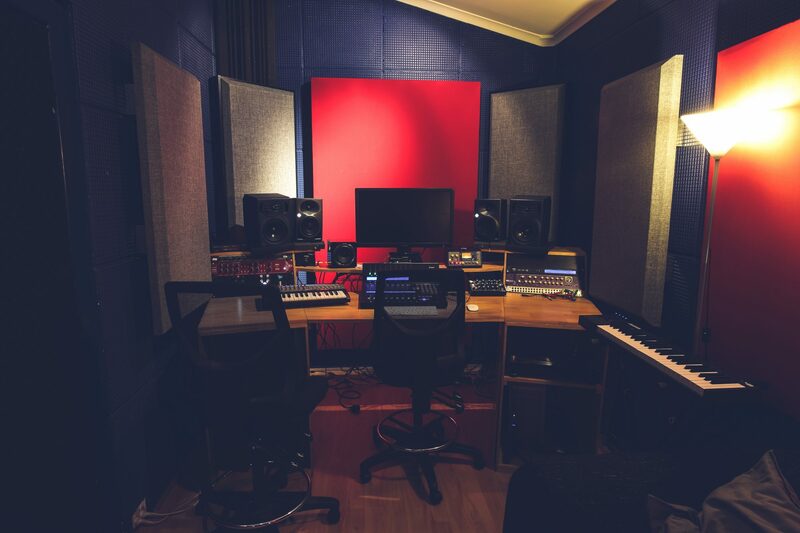 We can prepare you for the music industry. 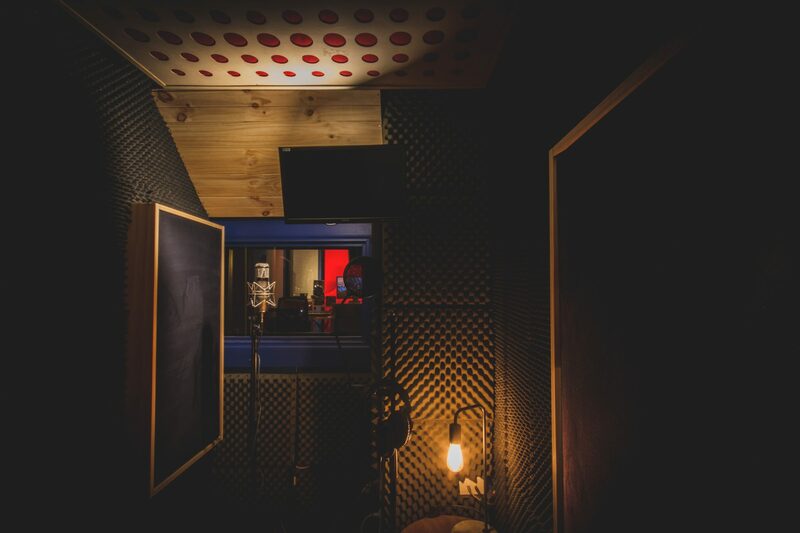 Our training facilities are based in Mile End, close to the CBD and offer a purpose built DJ studio, music production studio as well as a fully equipped recording studio with live room, drum room and vocal booth. 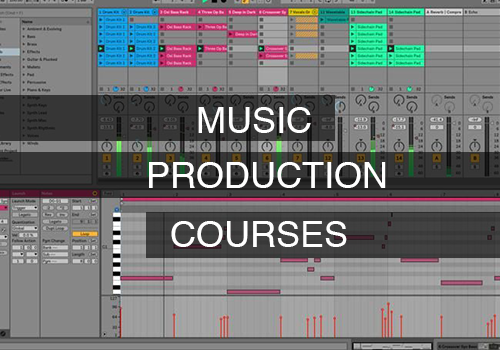 We offer a variety of music production courses suitable for beginner through to advanced users. 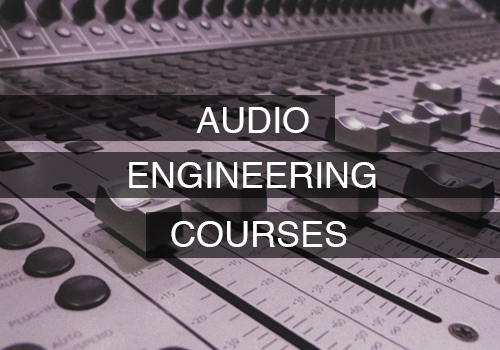 Our audio engineering courses offer our students exceptional hands on training to help them achieve their goals quickly. 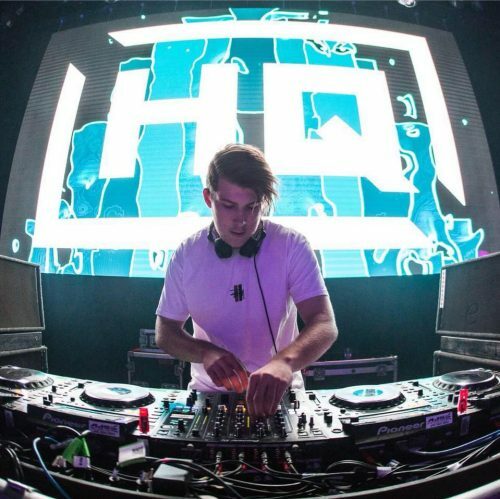 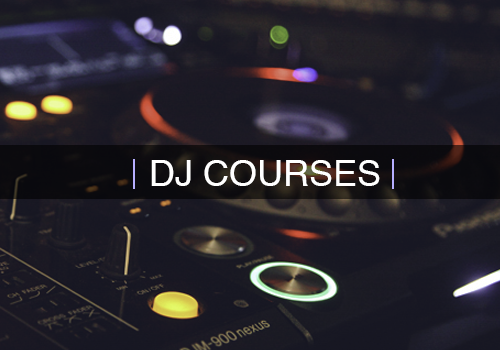 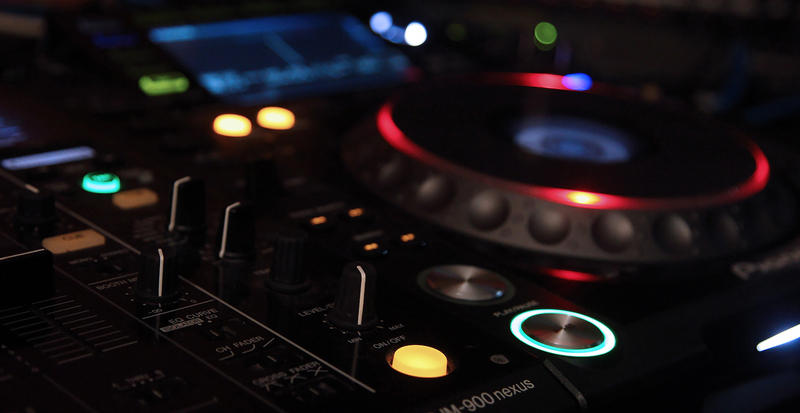 Our DJ courses are tailored to suit each student. 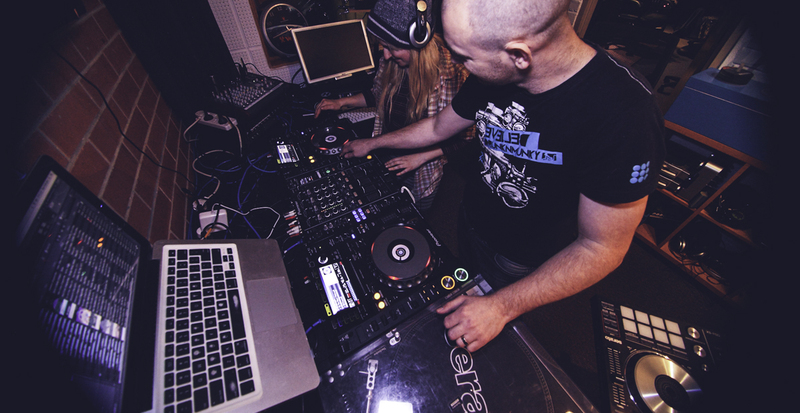 We cater for all levels, ages and music genres. 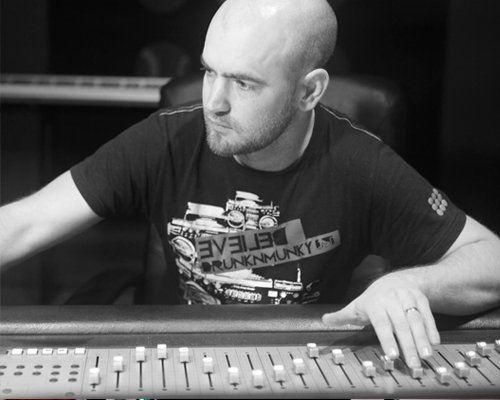 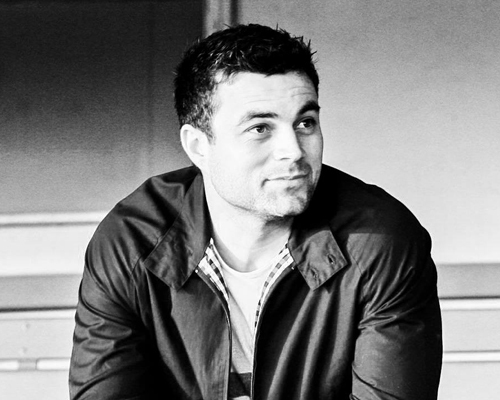 With over 13 years of experience teaching music production and DJing, Ant has also worked with some of the industries top producers and musicians.